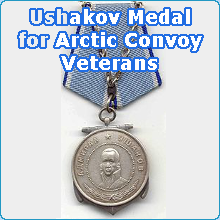 I should like to know when the UK veterans are likely to receive the Ushakov medal which has been awarded by Russia as recognition of help and bravery during the Arctic convoy campaign in World War 2. Thank you. 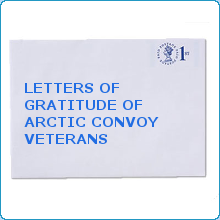 Thank you for a wonderful article on the convoys here. 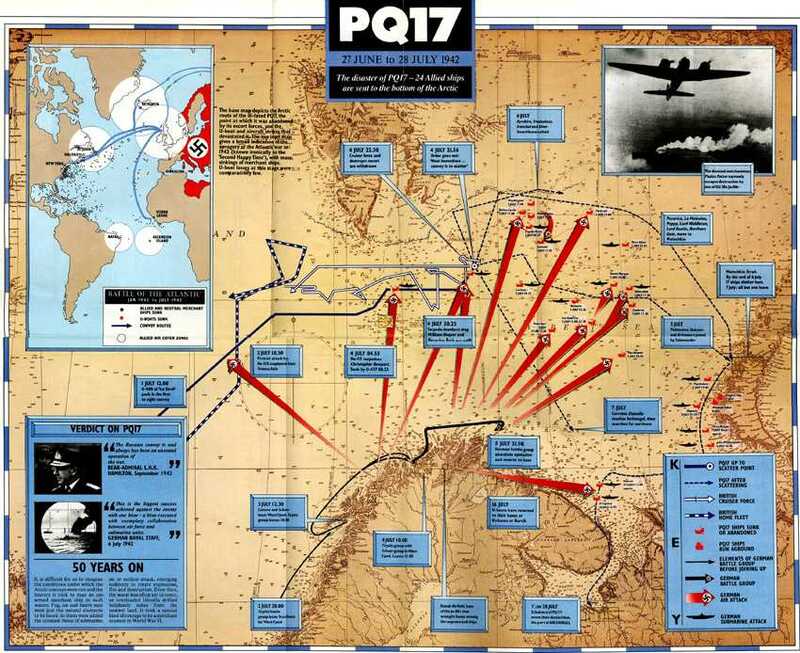 I found it whilst researching my Dad's time in the RN during WW2. 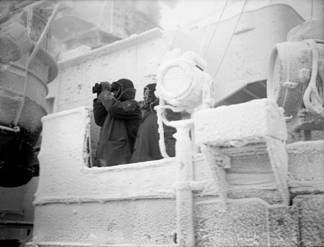 It is very pleasing to see that the few remaining men from the convoys have at last been awarded the Arctic Star. It is a fact that for many years the Russian government were willng to award these brave men with a medal of their own, but the British gvernment would not allow it. A bit pathetic on their part. 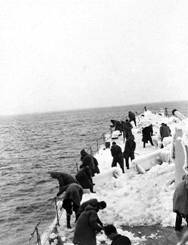 Sadly most of the men have now passed away, including my dear Dad, whom I think may have been involved in the convoys, but as he never spoke of his war service except on the rare occasion, I am having a problem finding the info. I shall keep trying, meantime, I have enjoyed reading this article, many thanks. I only wish our countries were more friendly toward one another. I visited Russsia many years ago, and found people to be so very welcoming and helpful, and I learned that whoever we are, and wherever we live on this globe, we are all pretty much the same. Perhaps the Russians are not represented because we have rejected their efforts of post-Stalin friendship by refusing acceptance of the Russian medals to British forces. Also. Why no mention of the RAF contribution such as No/210 Squadron Flying Boats based at Archangel ?